Mrs. Lawrence is a Licensed Clinical Social Worker (LCSW-C/ LCSW) (MD/VA), Certified Anger Management Specialists-II (CAMS-II), Certified Prepare-Enrich Facilitator and Trainer, Certified Life Coach, Board Certified-TeleMental Health Provider (BC-TMH), an Approved Clinical Supervisor in Social Work (MD) and credentialed as an Employee Assistance Specialist-Clinician. She also holds a Certificate in Christian Ministries from the Evangel Bible College in Upper Marlboro, MD. She has over 15 years experience working with children, adults, couples and families within the following settings: mental health, substance abuse, foster care, family court, and developmental disabilities. Mrs. Lawrence is a Therapist for Therapists, Professionals and Couples. Her passion is to improve the lives of clinicians and professionals who manage the day to day responsibility of caring for others. It has been proven that this type of care can produce secondary trauma in addition to discovering and revealing past trauma and mental health challenges. Mrs. Lawrence is committed to helping couples strengthen and revive their relationships through counseling using the Prepare-Enrich assessment and curriculum. She provides both short and long-term counseling through the use of Cognitive Behavioral Therapy, Solution Focused Therapy, Motivational Interviewing, and Eye Movement Desensitization Reprocessing (EMDR). 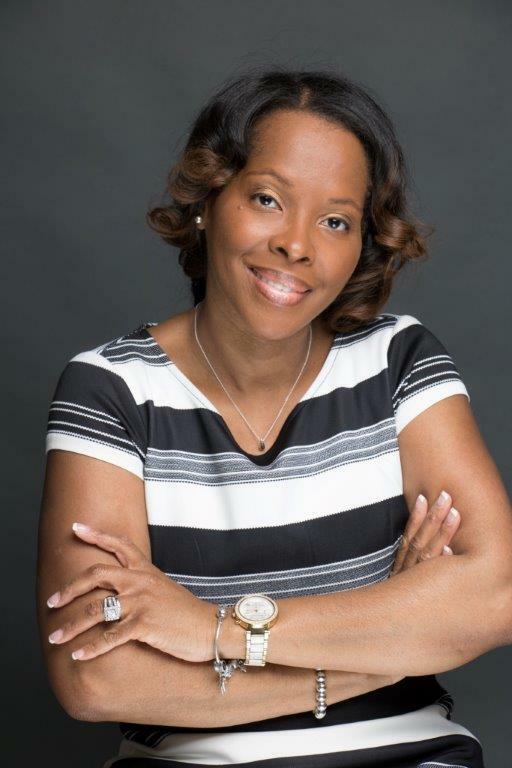 Mrs. Lawrence is also an Author, Speaker, Presenter, Trainer and Blogger for subject matter topics related to mental health education, marital enrichment, self-care and motivating entrepreneurs. Her new book, 7 Simple Ways to Shape Your Marriage helps couples refocus on the importance of working together with a stronger commitment to another. She recently launched Desserts & Discussions: The Tour 2018 focused on speaking at area churches, businesses and organizations on topics related to mental health, women's empowerment, and personal growth. Read the "My Selah Blog"
PREPARE/ENRICH® is a registered trademark and used with permission”.